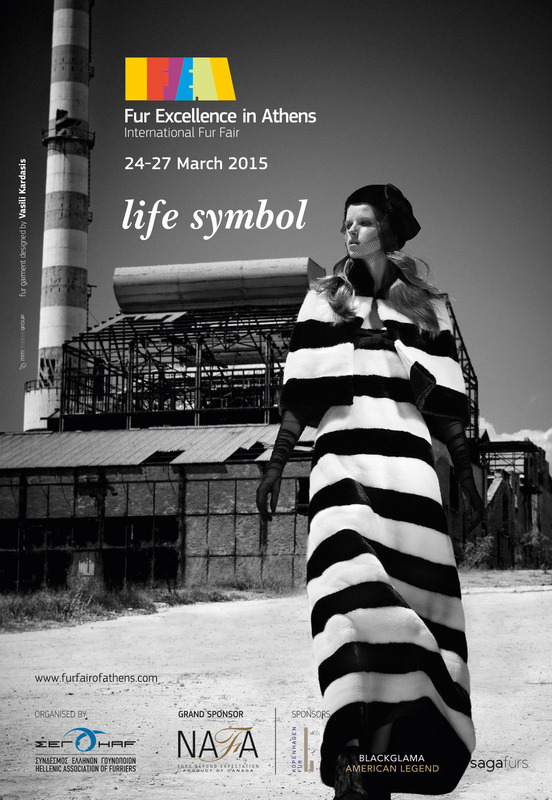 The 5th International Fur Fair “Fur Excellence in Athens”, held from 24 to 27 March 2015 in Athens, was a great success. Despite the adverse international climate and the obvious drop in footfall and general interest in the preceding Hong Kong and Milan fairs, the Athens fair marked a 26% daily footfall increase compared to last year. A barcode-based system for recording the entries and exits of visitors to the fair was used for the first time this year, to obtain a clear picture of visitor traffic. This means that we know that 89 additional trade visitors, out of a total of 1,400, attended the fair this year and actively expressed their interest, thus contributing to forming a positive feeling and climate among exhibitors.